Are you seriously considering venturing into the world of Craft Fairs or Custom Knitting?? 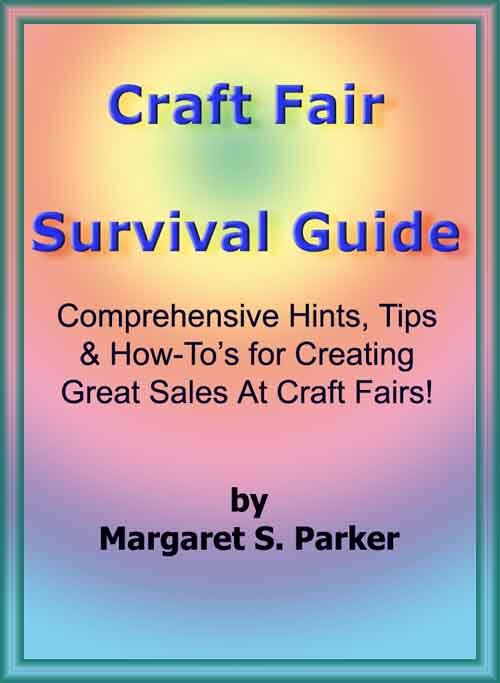 I've been selling very successfully at craft fairs for over 45 years and have put all my hints & tips in this guide. I try to update it at least once per year. ~~ BONUS SECTION: How to start your own Local CRAFTER'S CO-OP.